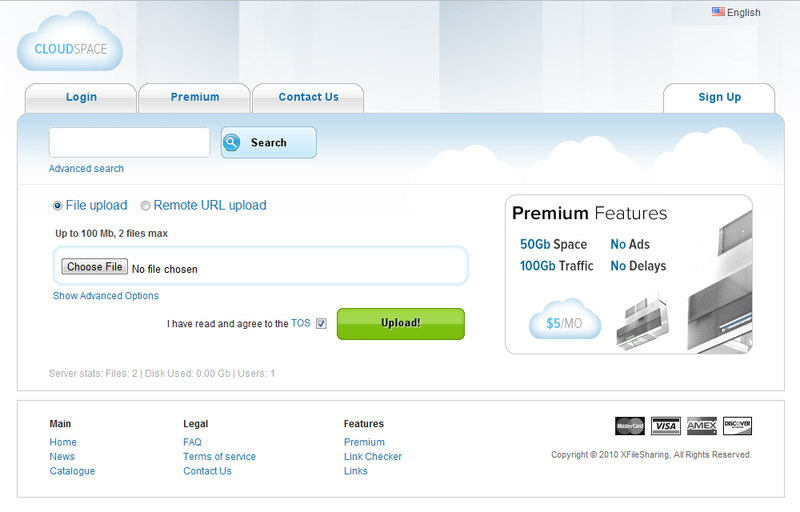 CloudSpace theme for XFileSharing Pro is a great solution for creating professional file sharing services. 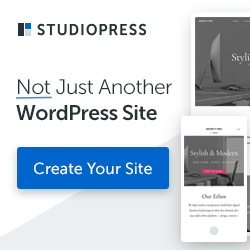 Built on blueprint CSS grid, CloudSpace eliminates all the clutter of the default style and adds clear and clean alternative with advanced layout options and drop down menus. Layered Photoshop files included for easy customization. 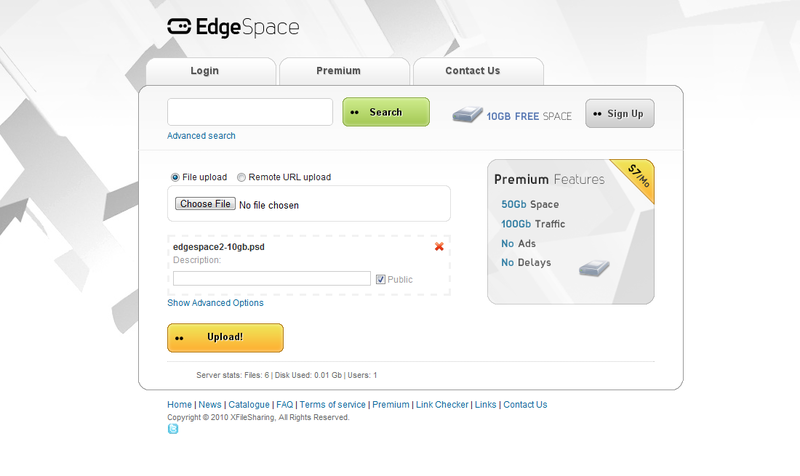 EdgeSpace theme for XFileSharing Pro is a great solution for creating professional file sharing services. Designed with Bootstrap 3, It eliminates all the clutter of the default style and adds clear and clean alternative. Layered Photoshop files included for easy customizations. TemplateMela, the premium eCommerce templates provider has announced a new Membership club that is suitable for web agencies and web designers. Club members can get all the products on TemplateMela for heavily discounted prices. If you are a regular customer of templates, then this option may be very useful for you. Sunlight is a simple premium theme for a Shopify store. Sunlight is a highly configurable theme that gives you the possibility to make a unique e-commerce website that stands out of the crowd! 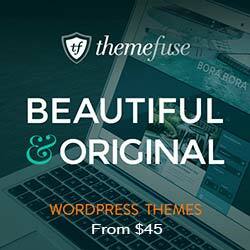 Elegant and modern style, easy to customize and adapt for every website. Adjustable color settings and background images for all aspects of the theme. Easy to use slideshow with 16 unique transition effects. 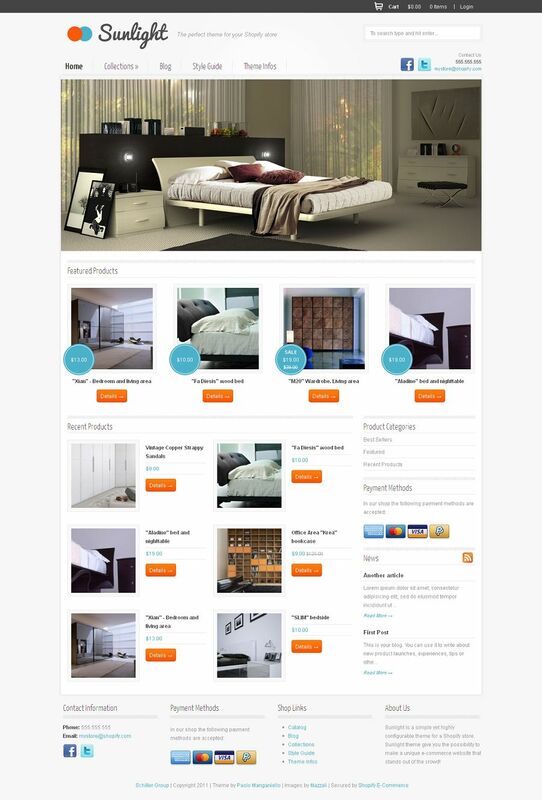 Easily select which products to feature on the home page. Fully optimized for all modern web browsers. Facebook, Twitter and Google Plus Ready. Sidebar and Footer Widgets (About Us, Contact Information, PaymentMethods, Shop Links). Product recommendations on each product page and on the checkout page when the cart is empty. TokoBuku is a premium Shopify ecommerce theme with clear and minimalist design suitable for your online bookstore business. A simple and clear navigation will make your customers feeling so easy going around your store. TokoBuku means “A store that sell books from many publisher out there” in Indonesia. 5 SlideShow items – so you can promote by advertise your book with a huge banner/image to your visitors, not just your customers. Featured product, you can select what books do you want to be featured items and this one could be hide from shopify administration. Also, you could make featured product items to be included in SlideShow. 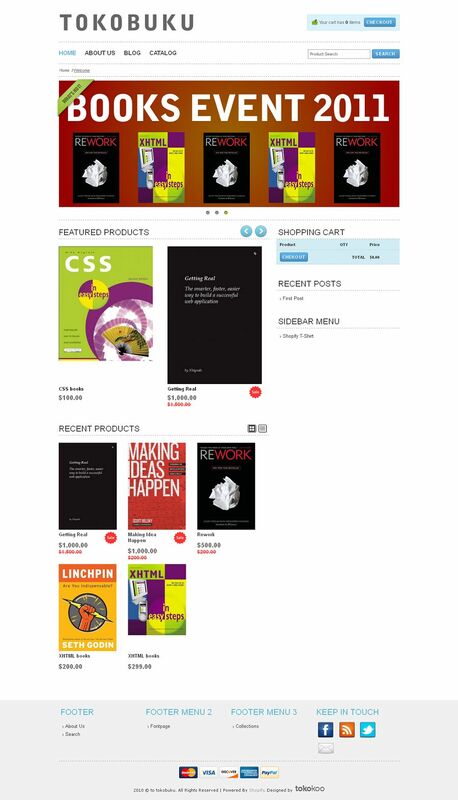 Grid based layout, you can switch your product items into grid (view) based on row or columns. Multiple product images, users can include many product images and then using lightbox to show them all. Badge sale, when you creating sale/discount by using this theme, the badge will showing up on the frontpage to announce the visitors.